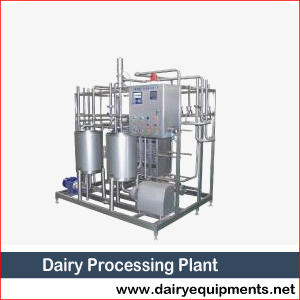 We are India’s top Dairy Processing Plant manufacturing, supplying as well as exporting company. These include a wide range of machines like our high performance Milk Mava Making Machine and Butter Making Equipment. Our cutting-edge technology based machines are energy-efficient offer excellent productivity and are very lucrative. These need least maintenance and are very easy to install. These are also very user-friendly, offer smooth functionality in a very durable manner. Our machines are very affordable as well.